LA won't be the same after this one. Mvtthias is a true artist at heart. He takes his career serious and works at it everyday. He took some time out to get this one right. 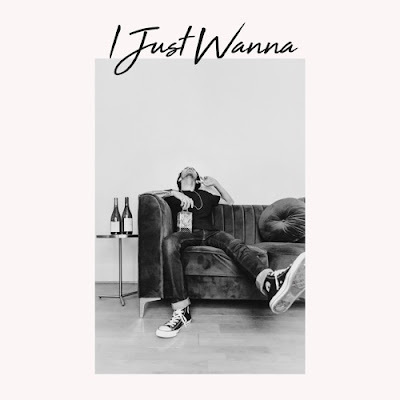 Mvtthias drops off this exclusive record called "I Just Wanna" and it's something to let loose to. He does a good job getting into people emotions. Same skill that makes Drake so big. In the meantime, vibe out to this one and show some love.